Securing sites both internally and externally has meant that the integration of the intruder alarm and other security measures is now essential. 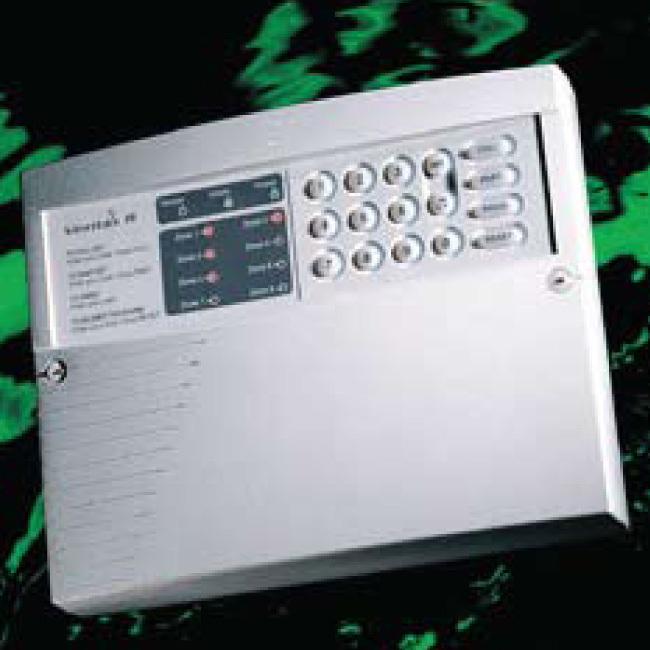 Whether you are looking at protecting domestic, commercial or retail premises we have a system that will suit. 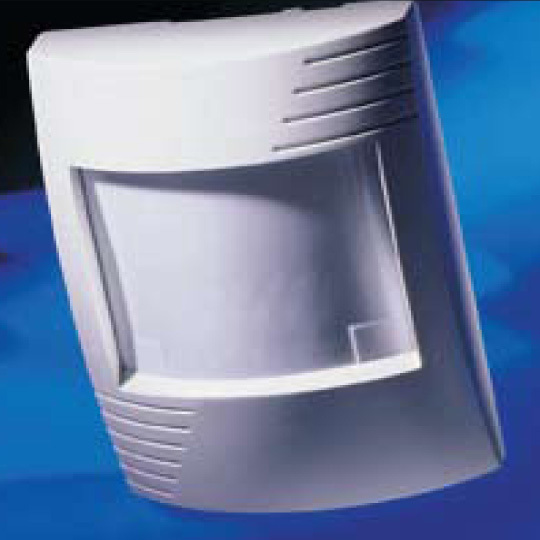 Our alarm systems are bespoke to the customer’s requirements. 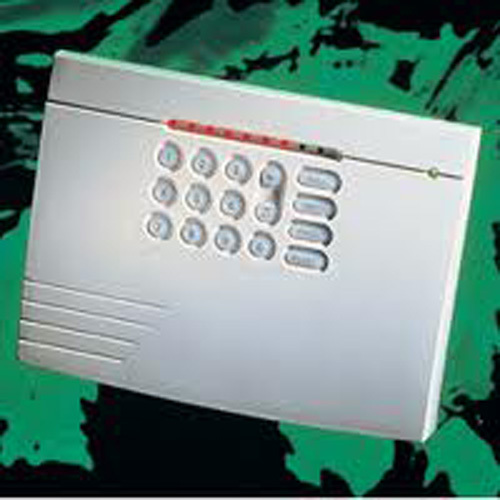 We can carry out a free no obligation site survey and advise on the best alarm system available.